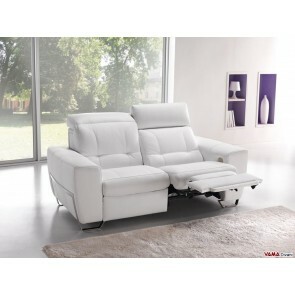 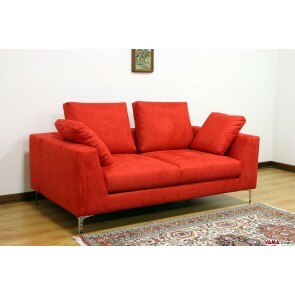 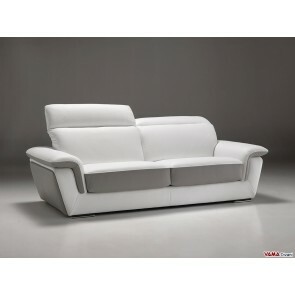 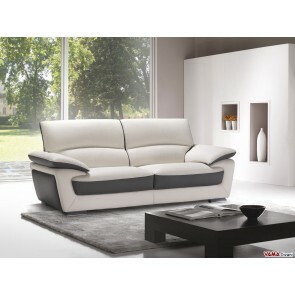 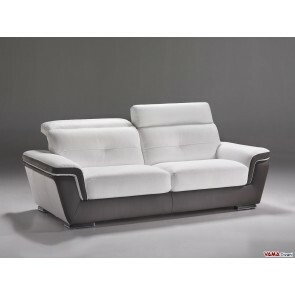 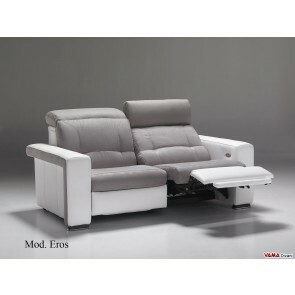 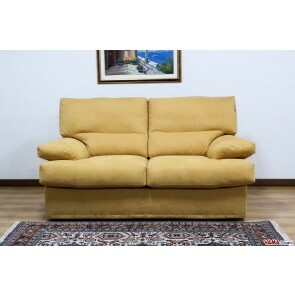 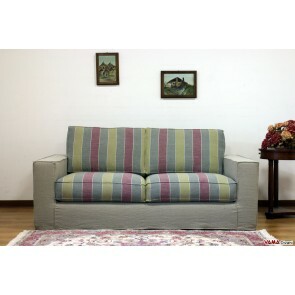 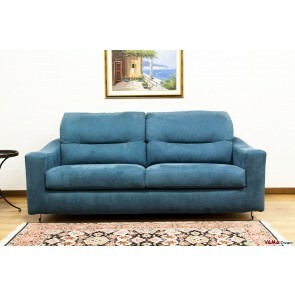 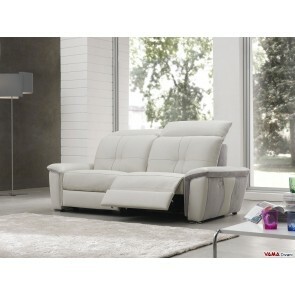 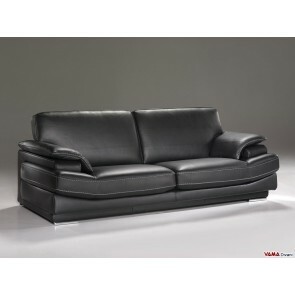 The VAMA sofas are produced in the factory in Pratovecchio, in the province of Arezzo. 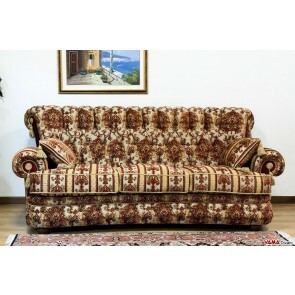 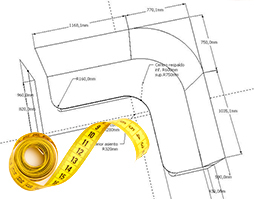 Each sofa is processed and carefully controlled during the whole manufacturing process by experienced upholsterers. 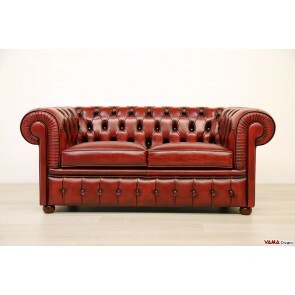 In our sofa collection, you can choose from one style to another, from Vintage Chesterfield sofas made with vintage aged leather to contemporary leather sofas with metal finish, from sofas upholstered in any type of fabric to corner sofas or sofas with chaise lounge, before moving to simple sofa beds or to the most valuable leather sofa beds, all made with the finest materials to ensure beauty and durability. 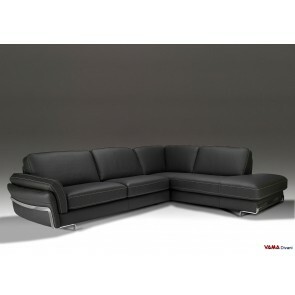 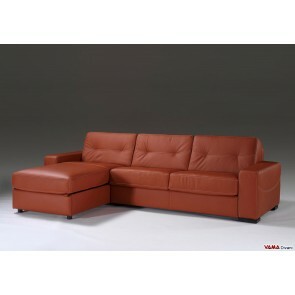 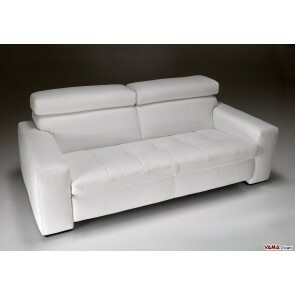 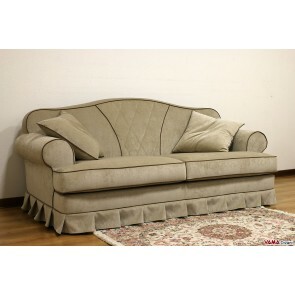 We also produce custom sofas and sofas following your own picture or drawing. 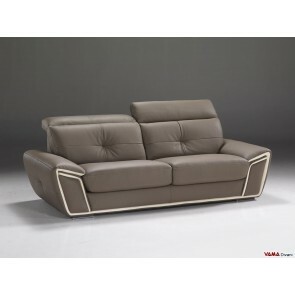 All the VAMA sofas feature a frame in fir solid wood and poplar plywood, they are padded with the best foam resins available in the market and they are upholstered with high quality fabrics and leathers. 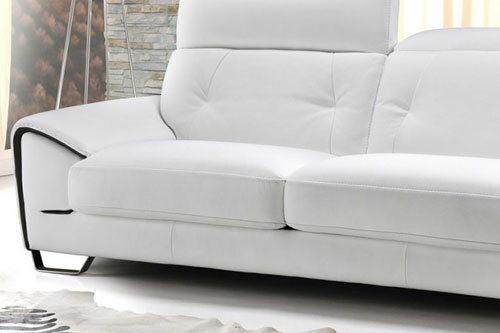 The sofa, after the bed, is an element of our house that most affects the quality of our life, for this reason, we produce beautiful, comfortable and durable sofas at the same time, with an excellent value for money. 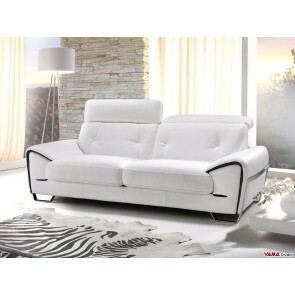 Contemporary sofa in dove grey leather with pretty white edges, a very stylish look ideal for different spaces, from the classic to the most original ones. 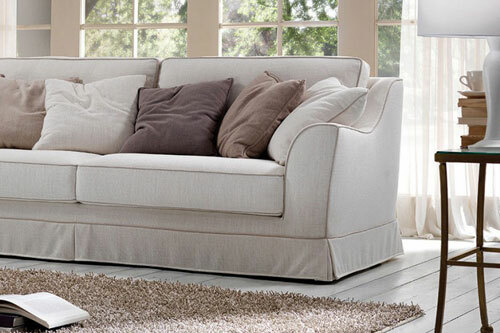 Featuring comfortable reclining headrests and a soft padding, the contemporary Oxigene sofa provides an extreme level of comfort. 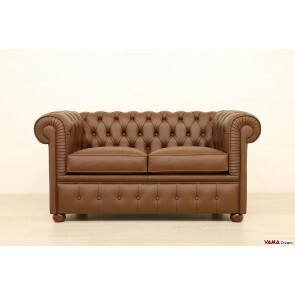 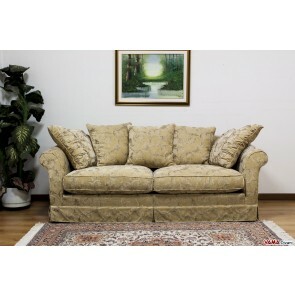 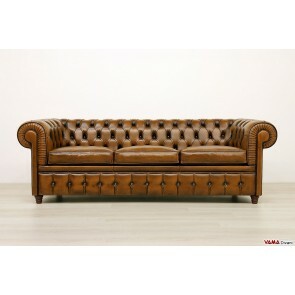 Elegant and valuable classic sofa, characterised by a refined style, rich in original details such as the middle of the back decorated with diamond elements and its pleated skirt covering its feet. 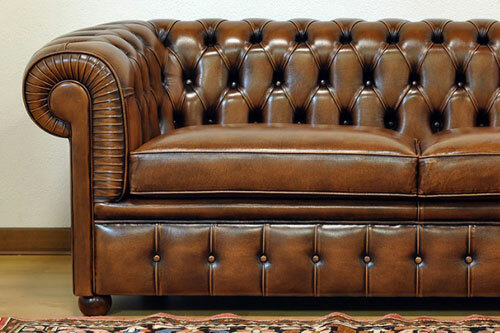 Easy to match in classic contexts, Plutone can be customised in any size. 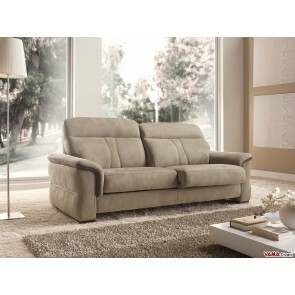 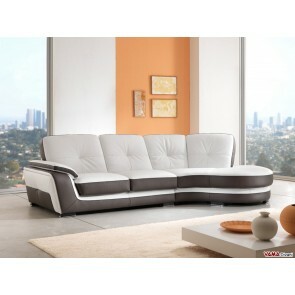 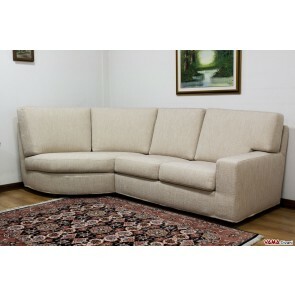 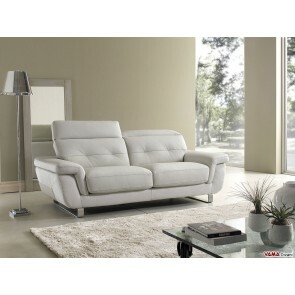 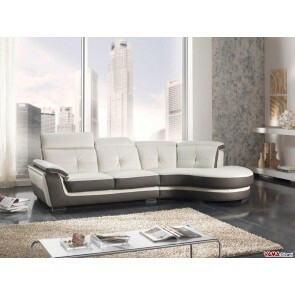 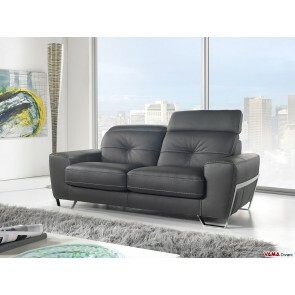 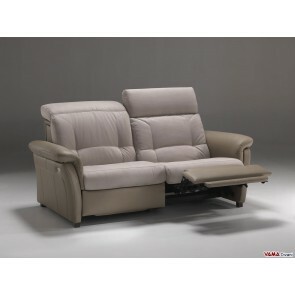 C9 is a very comfortable fabric sofa, being a version designed and crafted to give a great feeling of comfort. 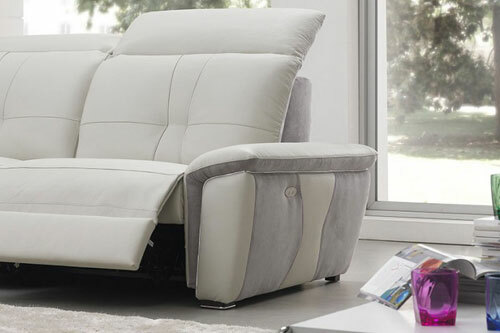 The reasons why C9 proves to be so comfortable are different: its ergonomic shape, first of all, its thick seat cushions, its large arms, its high and soft back and its really valuable upholstery, made in a mix of goose down and synthetic fibres. 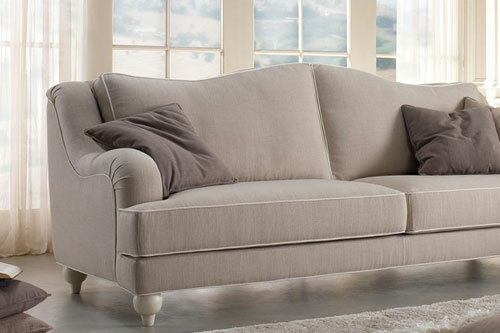 Characterised by a contemporary and charming style, but at the same time, a simple and easy to match model, the C9 fabric sofa presents a completely removable cover and can be customised in any size. 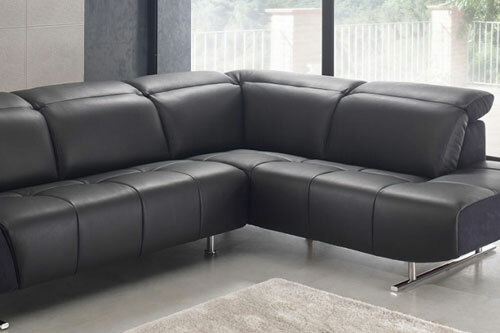 Contemporary corner sofa characterised by a simple and linear style, perfect in the most different spaces and ideal for those who want to enhance a corner of the room. 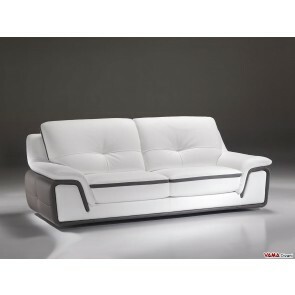 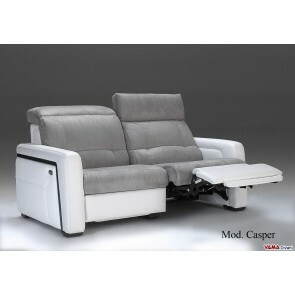 Very comfortable sofa thanks to its upholstery and its ergonomic structure, even in the corner point, Silver can be customised in any size and it is a fully removable cover model, so its cover can be cleaned very easily. 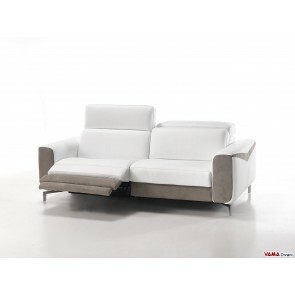 Contemporary fabric sofa characterised by a very particular look: a tapered and essential shape, precise geometry distinguished by many details such as its squared arm, its thin steel foot, and especially, its two separated and spaced backs. 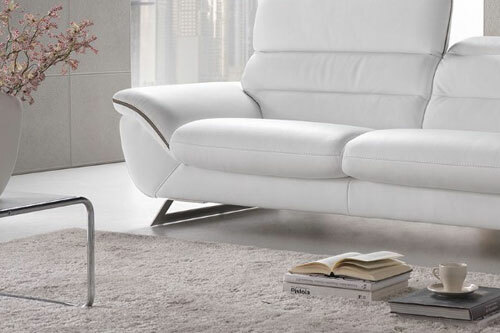 Convenient and comfortable, despite having a very unusual and attractive design, the Nettuno contemporary sofa is perfect for contemporary or minimalist living rooms, and it can be customised in any size. 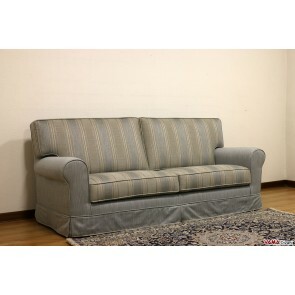 Moreover, it is a sofa with a completely removable cover, then washing the lining is very simple and it can be safely done in your washing machine.